With the final season of Game of Thrones just over two months away, HBO has quickened its pace on the long-gestating prequel series to the epic fantasy tale. 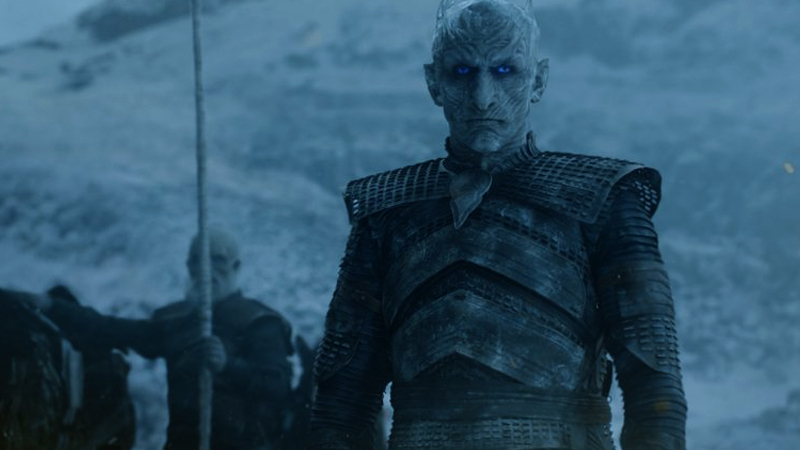 According to EW, the yet-to-be-titled series will start production in early summer, though programming president Casey Bloys reiterates the prequel series will not debut for at least a year after Game of Thrones reaches its conclusion. The post Game of Thrones Prequel Series Will Start Production this Summer appeared first on ComingSoon.net.